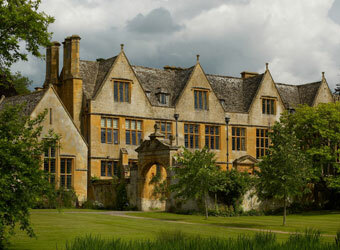 Browse below for dog friendly attractions in Broadway. Standing in its dramatic location at 65 feet high Broadway Tower has some of the best views in England. 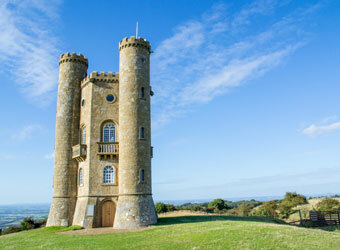 The tower is also on the Cotswold Way – so it's a paradise for cyclists, walkers and wildlife lovers. Perfect for a family day out. Dogs must wait outside the Tower.